MIT Early Childhood Cognition Lab lead investigator, Laura Schulz, studies early childhood learning and how it fundamentally relates to human cognition. Schulz has been trying to understand how children learn and absorb so much information in a short period of time, and how they reach logical conclusions from the data that surrounds them. 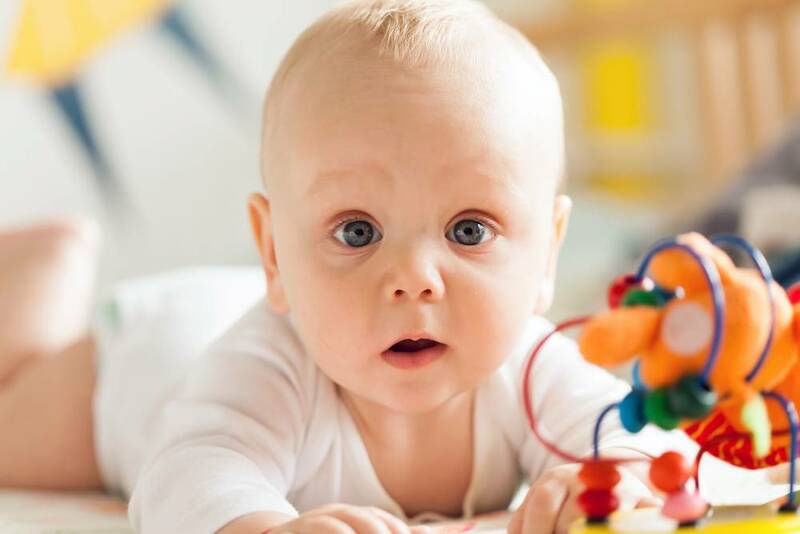 In a study she conducted, Schulz intended to prove that babies make inferences from their surroundings and learn by using logic. In the experiment, a fifteen month-old baby is shown a box full of balls of two colors, blue and yellow. The balls either squeak or don’t squeak. For the first part of the experiment, the majority of the balls in the box are blue, and a researcher takes out three blue balls in a row and squeezes them so that they squeak. The baby then infers that the balls squeak. But what happens when you hand that baby a yellow ball from the same box? The baby will try to squeeze it, so that it makes a sound. Babies generalize properties from the blue balls to the yellow ones. The second part of the experiment, an even more interesting part, is to see what happens when the sample of balls in the box changes. This time, babies are shown the exact same thing (three blue squeaking balls), but they are pulled out of a box of mostly yellow balls, making it not possibly a random sample. After seeing the three blue balls squeak, babies are handed the yellow ball, and this time most of them do not try to squeeze it, but rather do something different with it. Therefore, 15 month-olds will change their behaviors based on the probability of the sample they observed. The third part of the experiment involves pulling just one blue ball that squeaks out of a box of mostly yellow balls; that then is not an improbable sample. Schulz predicted that the babies, like scientists, would care whether the sample was randomized or not, and therefore would try to squeeze the yellow ball that was handed to them afterwards. They were correct! In this case, most babies try to squeeze the yellow ball as well. Through Schulz’ experiments, we begin to understand how babies learn about the world that surround them, and how very surprisingly logical their minds really are. Take a look at her TED Talk to view footage from her experiments, and to learn how she took this data further by studying causal reasoning. Schulz predicted that the babies, like scientists, would care whether the sample was randomized or not, and therefore would try to squeeze the yellow ball that was handed to them afterwards.